This pack is the perfect addition to Effected Vol.1 and any other ISR effect sample pack. The download contains a flawless selection of 24-bit audio. It features one shots for Battery 3 and Kontakt as well as one monster of a Ni Maschine kit for Native Instruments users who want to get a little freaky with these mad effect samples. 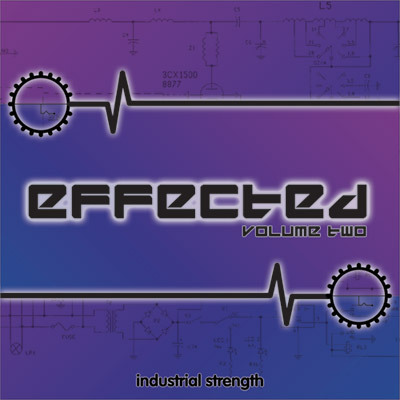 If you're looking to get a little frisky in the studio, Effected Vol. 2 might be just the sort of sonic spice to set things off !